As the light streams through the tree tops, the woods are filled with varieties of wildflower and many species of birds. Unusually, in a central urban setting, alongside the River Finn, Drumboe Woods and the Salmon Leap are popular scenic areas with locals and visitors alike. 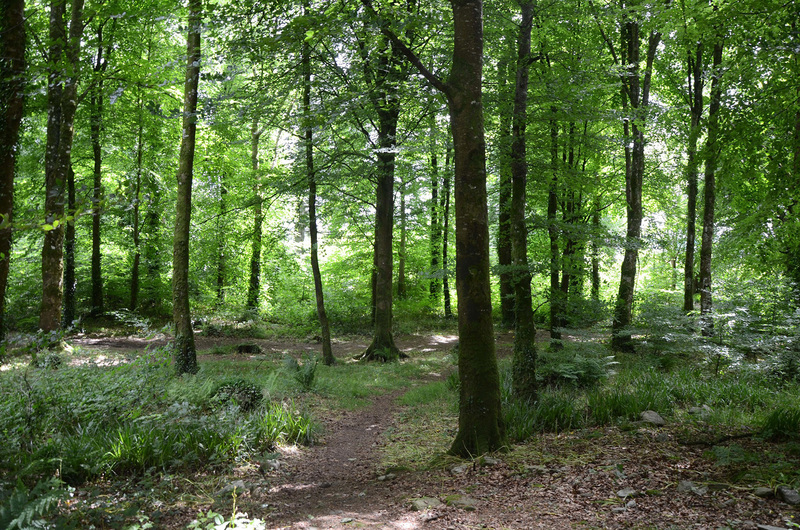 The woods have historical trees dating from 1867, flora, fauna and a great selection of bluebells in the spring.